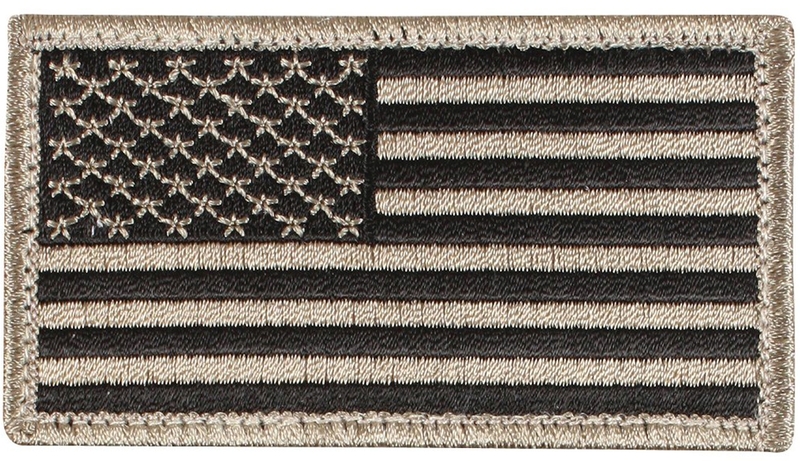 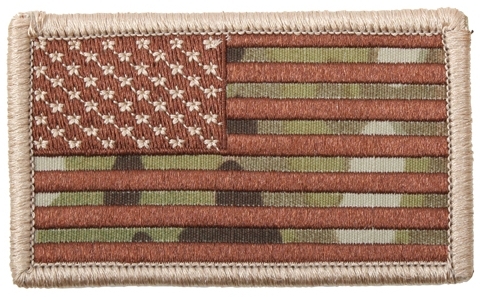 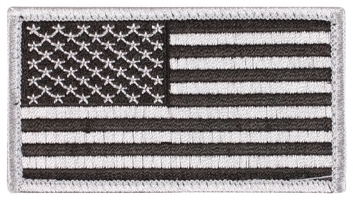 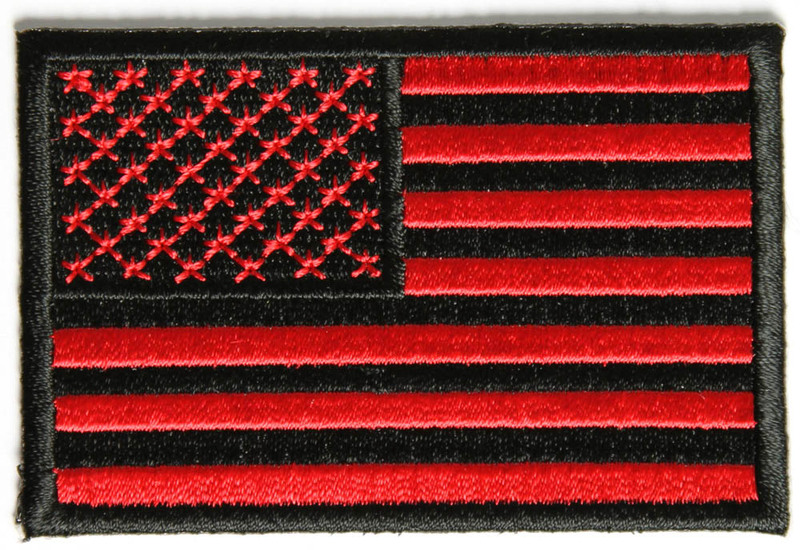 Here is the US flag as it appears on (left) shoulder patches. 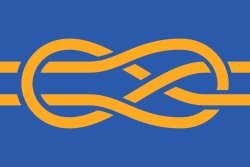 (The flag is often reversed on the right shoulder, so that it faces “into the wind” as the person walks forward.) 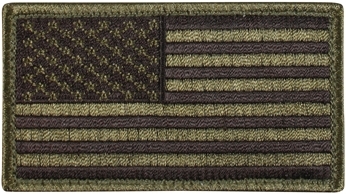 Most of these variations were created to be part of camoflage uniforms. 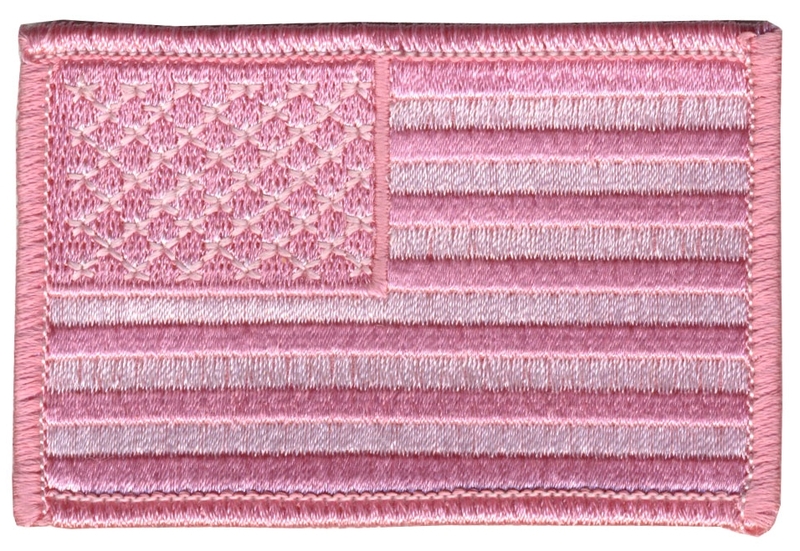 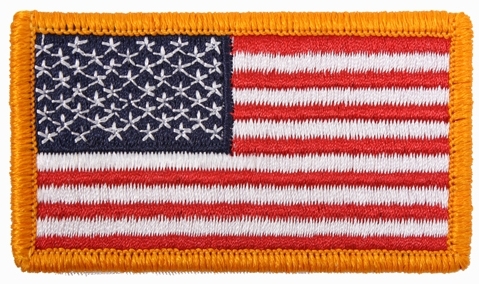 Together they illustrate some of the many ways the US flag can be adapted and still be identifiable as the US flag. 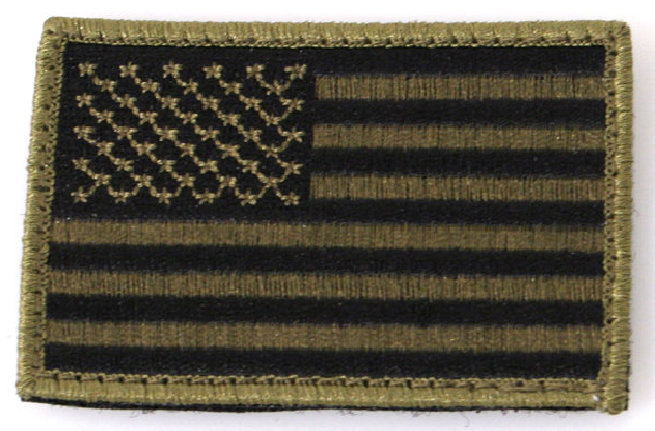 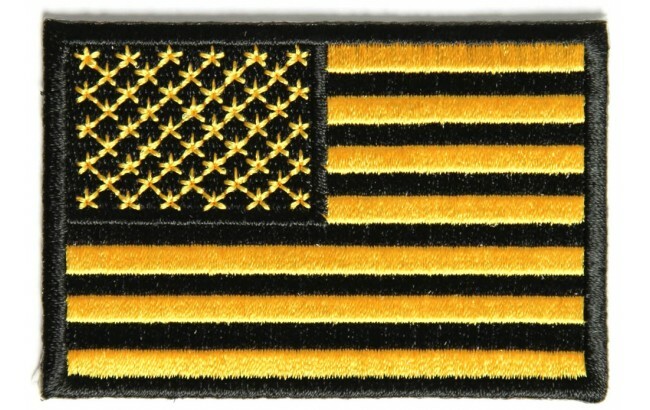 The different color’s of patches is base on the different kinds and color of a uniform of a soldier. 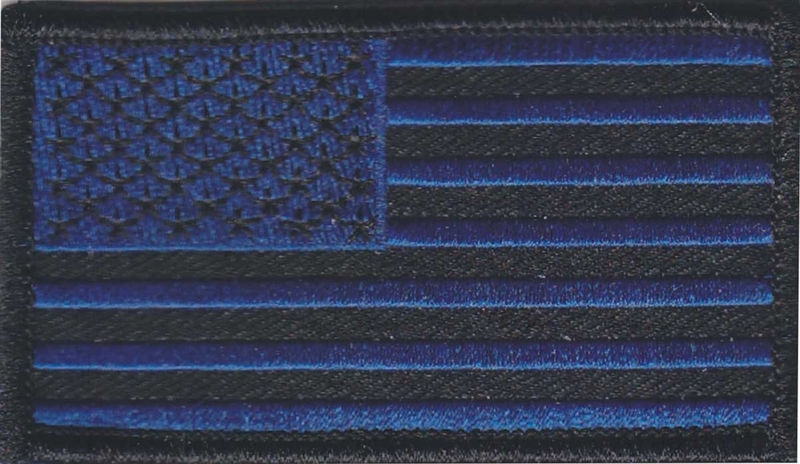 It’s is their identity in every places they go.